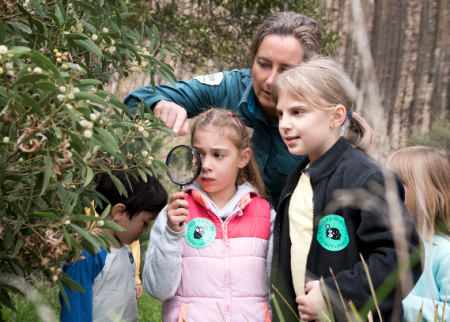 Melbourne tribes: Win Disney On Ice tickets! 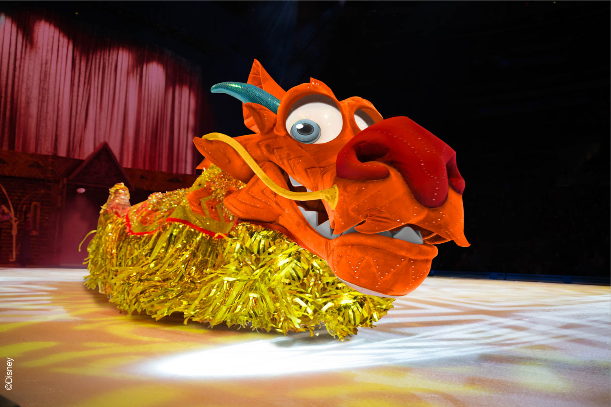 It’s that time of year again when Disney On Ice returns to Australia. 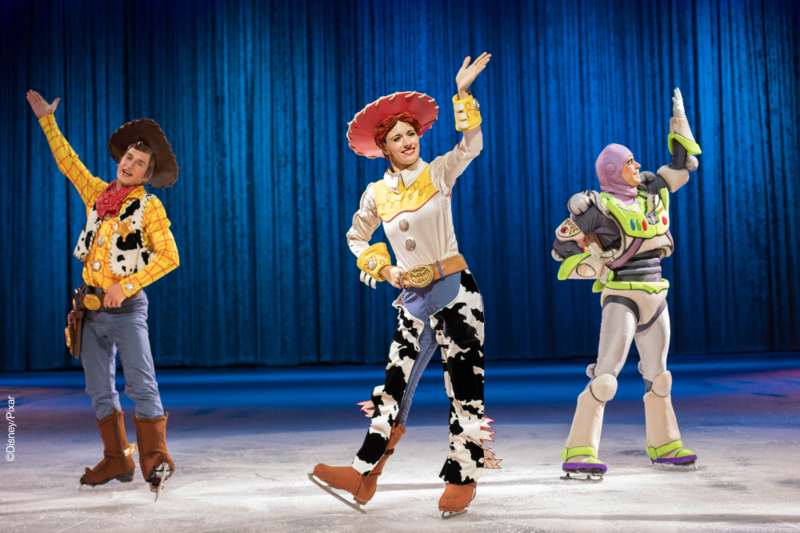 This year’s show celebrates all things Disney with Disney On Ice celebrates 100 Years of Magic and we have 2 tickets up for grabs! 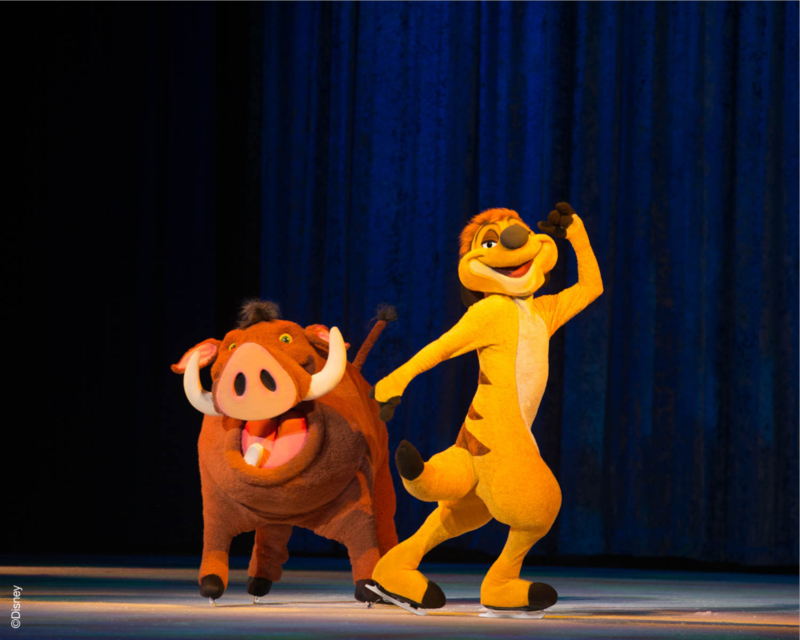 If you love all things Disney, this year’s Disney On Ice show will not disappoint! 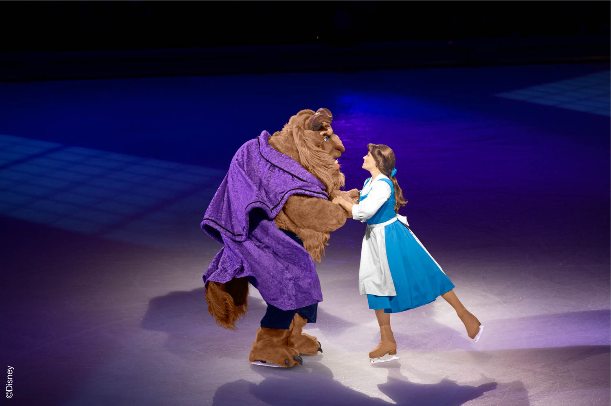 Disney On Ice celebrates 100 Years of Magic will showcase all of your favourite Disney moments and stories from the past 100 years to today. Our host, Mickey Mouse will take us on a journey these winter school holidays through Disney history and all of his friends are invited! Expect to see Minnie Mouse, Donald and Daisy Duck, Goofy and of course all of your favourite Disney Princesses. 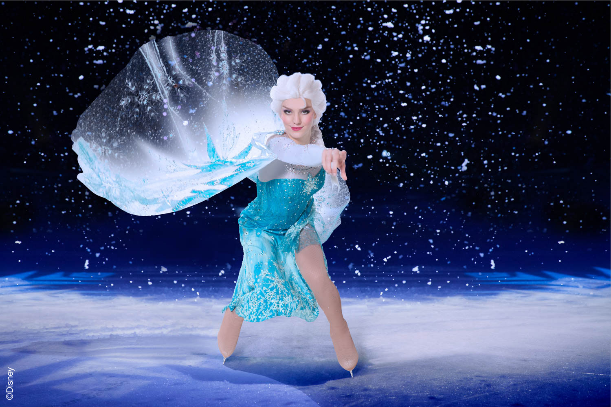 If your tribe caught last year’s Disney On Ice presents Frozen you will love seeing Queen Elsa, Princess Anna and Olaf bringing the spectacular Let It Go into the line up of 30 classic Disney sing-a-long songs. Other songs and characters you can expect to delight the tribe include the Toy Story gang with ‘You’ve Got a Friend in Me’, Timon and Pumba with ‘Hakuna Matata’ as well as appearances from other Disney favourites such as Beauty and the Beast, Finding Nemo and more! 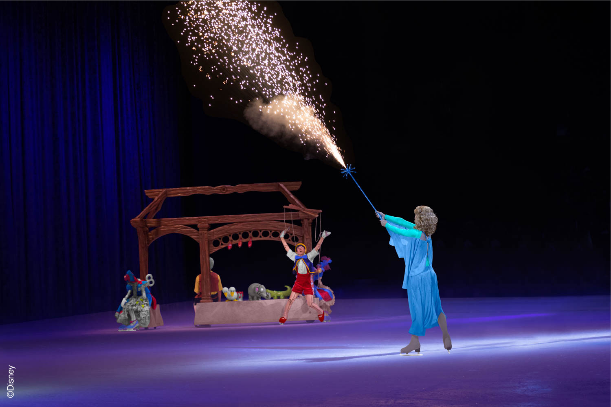 We are delighted to be giving one lucky Melbourne tribe the chance to win 2 A Reserve tickets to Disney On Ice celebrates 100 Years of Magic at Hisense Arena. The competition will be run on our Facebook page. For competition terms and conditions see the fine print at the bottom of this post. To purchase tickets, click here. 2) Tell us which Disney character you would be for a day and why? 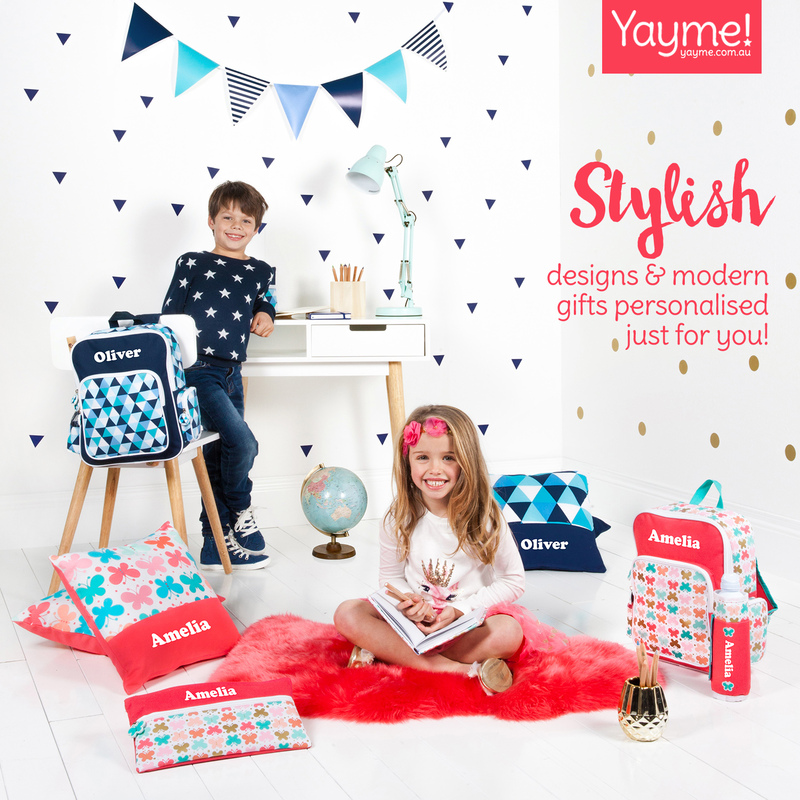 This competition is open to Australian residents. Winners will be judged based on their answer. The judge’s decision is final. Competition closes Tuesday, June 19 at 6pm EST. The winner will be announced 7pm on Tuesday, June 19. Winners must be able to arrange their own transport to the event. Flights and accommodation are not included in the prize. This competition is not associated with Facebook.